50% OFF! 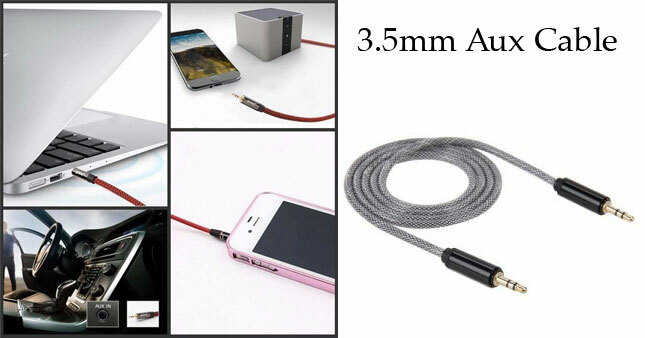 3.5mm Aux Cable worth Rs.380 for just Rs.190! This Aux Cable is suitable for all the modern audio devices, smart phones, mp3 players, laptops, etc. 100% copper is used in the cable and the diameter of the cable is 4mm which provides true high-quality sound reproduction. It can be used to connect your Smartphone or tablet with a portable speaker, car stereo and other output devices that feature a 3.5mm input. Voucher is valid only for one Aux Cable 3.5mm.